I finally worked up the courage to start my own blog this summer. @jdog90, a fellow educator that I had the privilege of working with for ten years was always pushing me to think and teach outside of my comfort zone. He encouraged me to give blogging a shot. Several blog posts later, I have found that blogging can be very therapeutic and a great way to share some of your ideas with the rest of the world. But this blog post is not about me, it's about the kids. I have seen more and more educators I follow on Twitter using blogging as a platform for students to write in their classrooms (@Grade1 is awesome at this). I thought it would be a fairly easy tool to integrate into Grades 4-5, but was hesitant to use with my first, second and third graders because I didn't think they would "get it." After doing some research, and seeing how some of the members of my PLN were using it with their kids, I knew I had to give it a shot! I introduced the word "weblog" to them and talked about it's meaning. I showed them my blog and explained how I use it and why I blog. We talked extensively about expectations and how we would be using our blogs. I encouraged students to show their parents their blogs and have them comment on them (several have). I walked them through logging in, how to create a new post, and how to "submit for preview"
Our Grade 1 kids have been studying Heroes. I figured it would be a great opportunity to reinforce what they are doing in their classrooms so their first blog post was on their Hero. We followed that up with what they think makes a Hero. 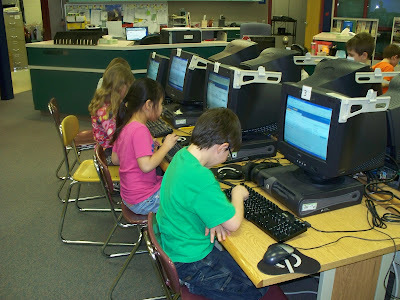 Here are our First Grade Blogs. Our Grade 2-3 kids blogged about our "Pay it Forward" project that our Principal @KrisTFriesen has implemented at Y.E.S. The kids had to blog about how they would "pay forward" one hundred dollars. 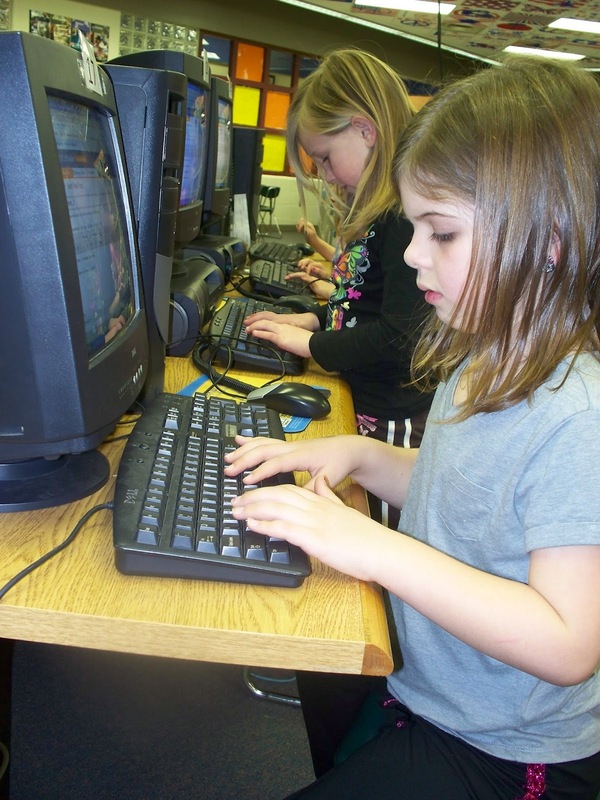 Here are the Second Grade Blogs and the Third Grade Blogs. Last Monday I sent the links to these blogs around the world via a simple Tweet and added the hashtag #comments4kids. The response was amazing! Several members of my PLN took the time to comment on the blogs! You should have seen the students' faces when they read the adult comments! Blogs are an amazing tool. Yes, there is some work involved in getting them set up for the kids and teaching them the right way to use them, but it's all worth it! Blogs give students an opportunity to write in front of a real audience. No longer is that student confined to feedback from the teacher's red pen! Feedback can come from all over the world! Kids love to write! I had a group of 3rd grade boys that didn't want to stop writing on their blogs on Friday. A variety of feedback is great for students! I need to have student accounts set up at the START of the year next year. I don't know why I waited this long! This is fantastic! So glad you gave this a try. I can't wait to see what the students continue to blog about, thanks for the mention! This is a powerful way to give students a voice and real connection to what they are learning. I love this blog from a 1st grader, "Heros are kind. They ddo the right thing,, even if it is hard."